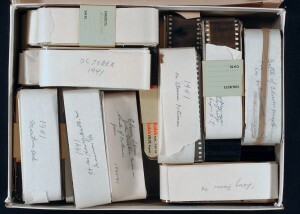 Old Photos/Negatives/Slides » Cox Black and White Lab, Inc.
You may be one of the lucky ones to have found a box of old photographs and negatives in the back of the closet. Now what do you do with them? First of all, don’t throw them out! Keep them stored in acid-free archival storage boxes and sleeves. 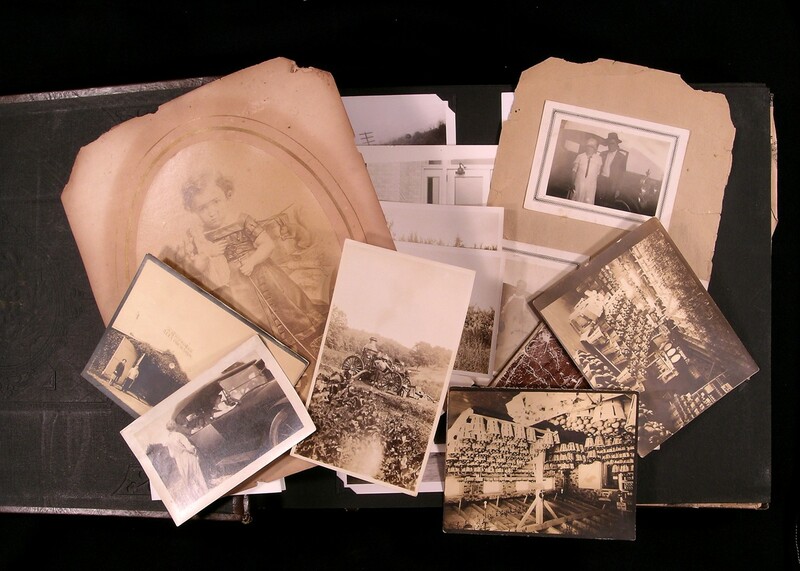 You may bring in your old negatives or slides and sort them on the light table in our lobby. 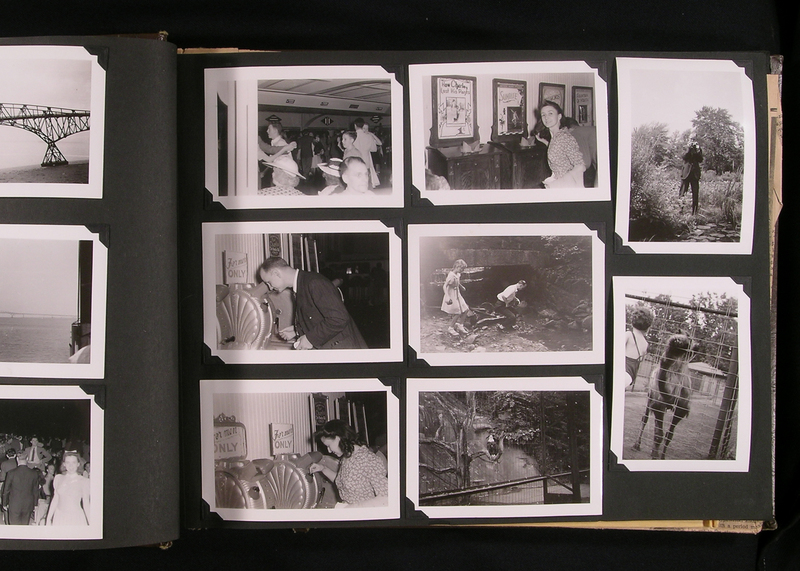 Once you’ve figured out who’s in the photos we can make a “Gang Contact Sheet” from your negatives or scan your slides. A Gang Contact Sheet is a reference print showing you images the same size as the original negative. How many you can fit on an 8″x10″ sheet is called a Gang Contact. Once you’ve seen what the image looks like in black and white, we can make hand-enlargements from the individual negative any size. This is the most economical way to see your relatives!